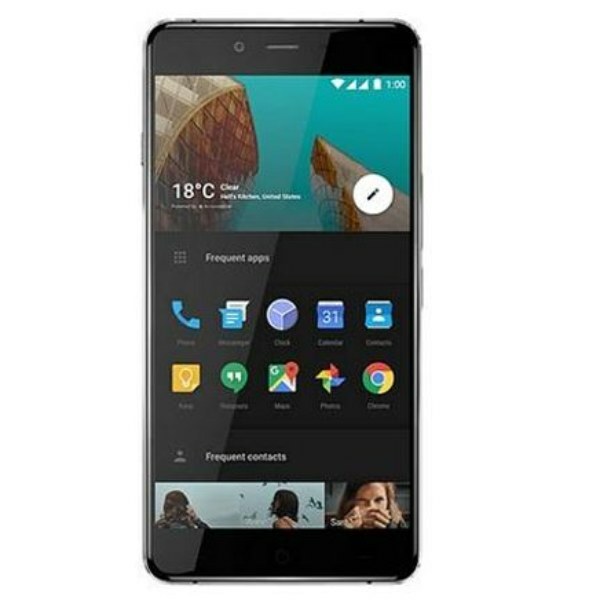 There are some minus points in the OnePlus X such as no 64-bit processor and quick charging support. There is no NFC and also a lack of 5GHz Wi-Fi network support. if you see the price point these things are not really matters but you should still consider those.